The ‘warp drive’ has been a staple of science fiction ever since Einstein put the kibosh on ‘faster-than-light’ travel with his theory of relativity. But it might not only be science fiction anymore. 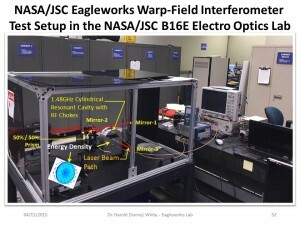 NASA may have already developed a type of warp travel, though there is still a lot of research that needs to be done. It’s amazing that this is even a possibility. And it all came about through the introduction of something else no one believed possible: an ion propulsion engine. This imagination-stimulating information is from an IFLScience article: Has NASA really created a warp drive? 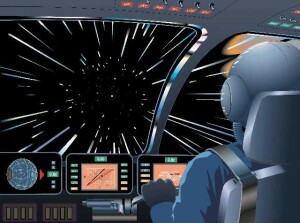 NASA is more cautious: Is warp drive real? All in all, some lovely fodder for the science fiction imagination. Parasites that affect human thought or behaviour – fact or fiction? Fact or fiction? To tell you the truth, I don’t have a clear answer – but the possibility is such flavourful fodder for the imagination that I had to speak to it here. This is the story that’s feeding this feast: Common parasite could manipulate our behaviour, an article from Scientific American. Studies mentioned in this article have concluded that the toxoplasmosis infection can alter rodent neurological pathways – and therefore behaviour – making cat odours invoke sexual attraction rather than fear. 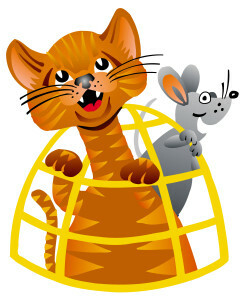 A rodent infected in this manner would be more likely to run towards a cat than away from one. One phrase from this article that I will never forget is kiss-and-spit: when a mammal is infected, the parasite will attach itself to a cell (the kiss) and release foreign proteins into the cell (the spit). That’s not an image that is easily forgotten. Whether this translates into human behaviour is still under study. It looks, however, like it’s very possible. I’m looking forward to further research results.